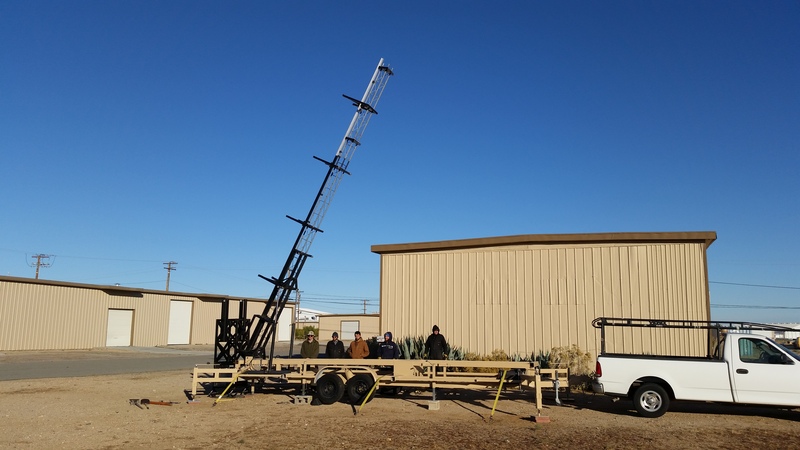 Interorbital Systems' innovative Mobile Land Launch System was completed, facilitating flexible suborbital launches of an IOS CPM from any site reachable by vehicle. Dubbed MLLS, the launcher is designed to launch only a single of IOS' Common Propulsion Modules (CPMs), which excludes most of the company's more powerful rockets. 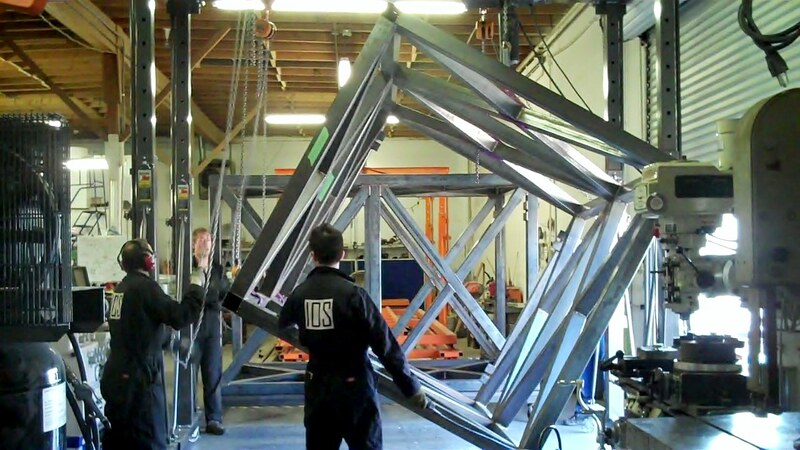 A single CPM is capable of lifting a 145 kg payload to a 310 km suborbital apogee. With two upper stages attached in series, a 6.3 kg payload can be put into a 310 km polar orbit. IOS' NEPTUNE series rockets, consisting of multiple CPMs connected in parallel, can lift larger payloads into orbit, but the flexibility of the MLLS still opens new possibilities in the space industry. When launched as a sounding rocket from the mobile launcher, payloads undergo approximately 8 minutes of microgravity. Payload recovery is also an option, allowing experimenters to collect their hardware after flight. IOS is also working on their companion launch system, the Canister Ocean Launch System (COLS). The new launcher will support ocean-based suborbital and orbital launches with IOS NEPTUNE rockets. Between the MLLS and COLS, IOS hopes to increase launch flexibility for customers and avoid long waiting periods and high fees at conventional launch facilities.